Arlington has long been recognized as a leader in smart growth development strategies. 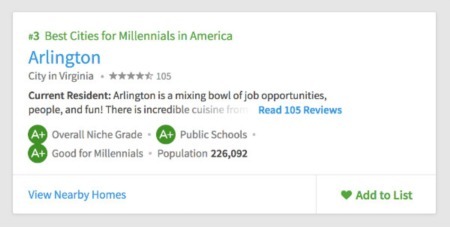 The goal behind the "smart growth" of Arlington is simple: create appealing communities with a range of housing and transportation options in close proximity to shops, services, employers, and schools. Smart growth can only be accomplished by having well-defined zoning and policies that guide development for specific projects in ways that benefit the community. The short film "Arlington's Smart Growth Journey" documents growth over the past 50 years and specific improvements to the community. 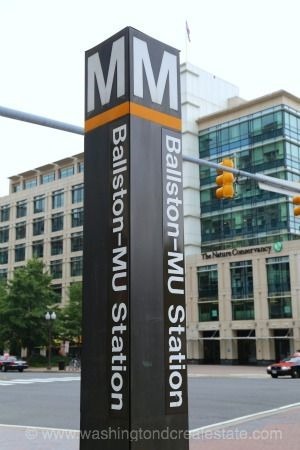 As a testament to Arlington's innovation, it is one of the few areas that can boast 11 Metro stops. 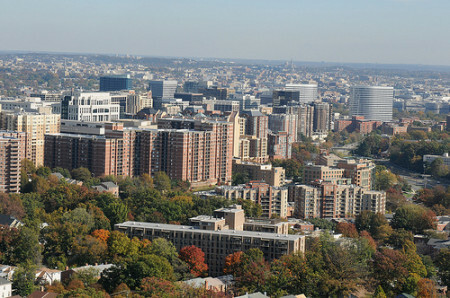 Greener Transportation - Over 35% of those living in the Rosslyn/Ballston Corridor use the transit system to get to work. Residents in this area don't rely as much on driving compared to regional averages. Quality of Life - More than 85% of the residents in the Arlington area surveyed rated their quality of life as Good or Very Good. Most stated the transportation options as one of the major positives impacting their quality of life. Improved Environment - With energy-efficient, hybrid-electric vehicles in use by the local government and over 40% of the city's vehicles using cleaner fuels, the air quality is better with less reliance on foreign petroleum sources. 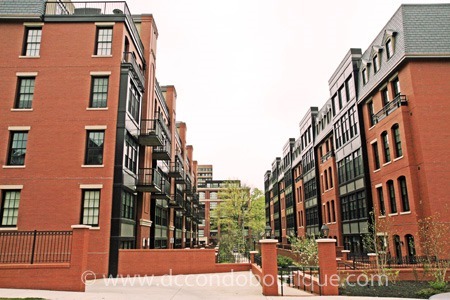 Housing - The convenient transit system and managed development have created more housing options for those relocating to the area. Arlington's meticulous planning for smart growth continues to pay dividends for residents and visitors alike today.